Jobsites change. Market conditions evolve. 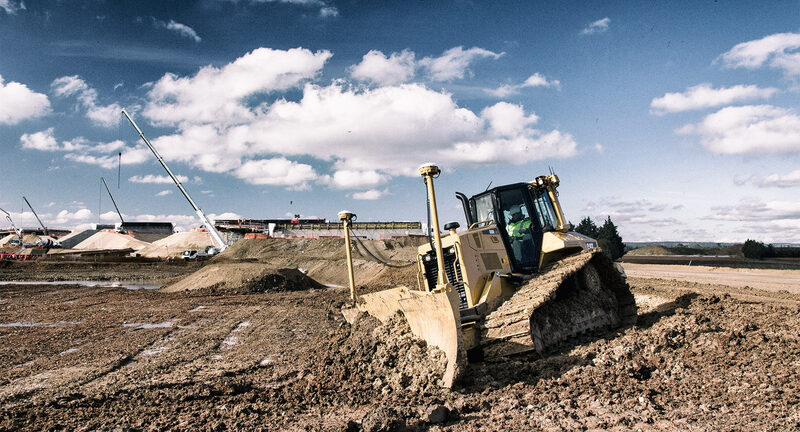 Cat® Dozers help you adapt to what’s next with the power and versatility to tackle any job—grading, ripping, backfilling and more. 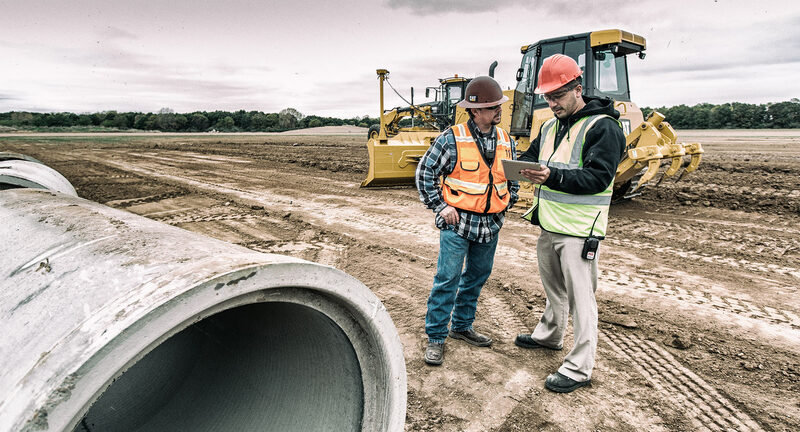 New features reduce costs, boost productivity and enhance safety. A choice of integrated technologies means you can scale up or scale back to work as productively and profitably as possible. 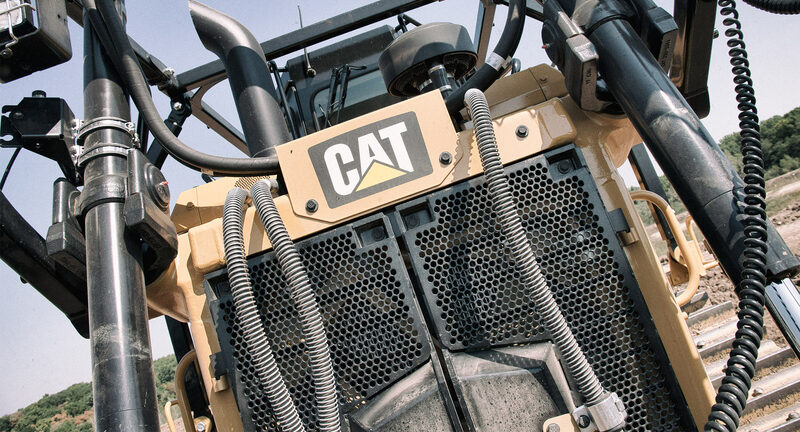 With Cat Dozers, you’re ready to push ahead of the competition—and keep more money in your pocket. Need pushing power for heavy dozing? Fine control for finish grading? 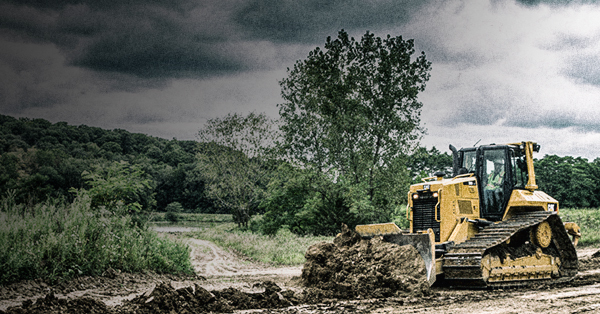 Cat Dozers excel at multiple tasks—from dozing, ripping, scraper work and land clearing to rough finish grading. 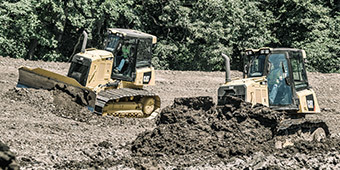 Multiple undercarriage, blade and rear implement options add versatility. 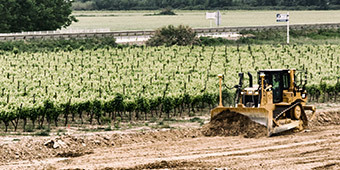 Cat GRADE with Slope Assist™, also reduce fuel consumption. Easy. Reliable. Convenient. 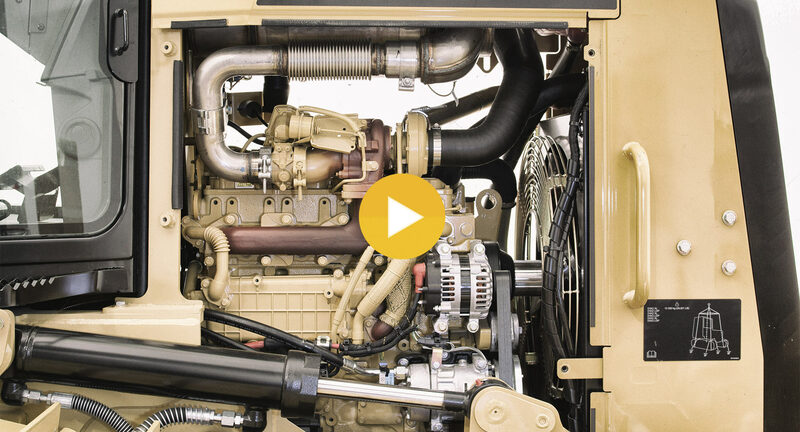 That’s the philosophy behind Cat Dozers’ Tier 4 Final emissions reduction technology. It’s transparent—requiring no action from the operator and no stopping for regeneration. And adding diesel exhaust fluid when you refuel is quick and easy. 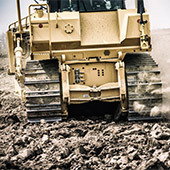 Cat Dozers move more material at a lower total cost over a longer life cycle. But they don’t just pay dividends while you own them—they also give you top dollar when you’re ready to sell or trade. 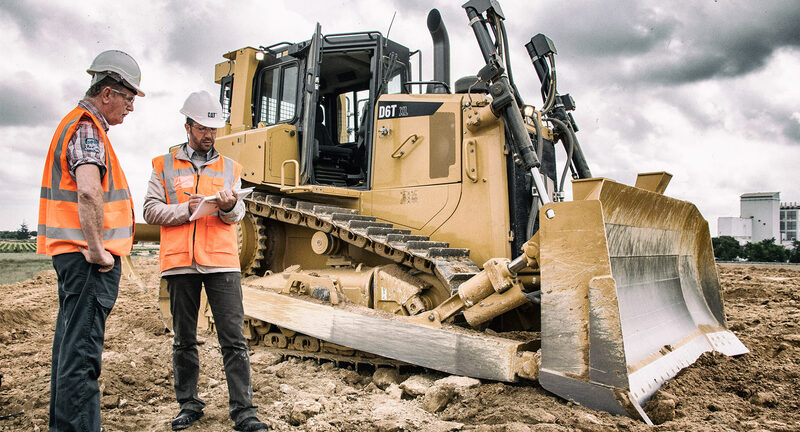 Step into the cab of a Cat Dozer and discover a quiet, spacious work environment. 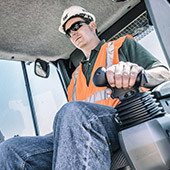 Intuitive controls, smart technologies and easy shifting help operators get more done with less fatigue. Standard Enhanced Auto Shift on the D6N automatically upshifts and downshifts, and the D6T’s fully automatic, four-speed transmission makes high-efficiency dozing as easy as driving a pickup truck. 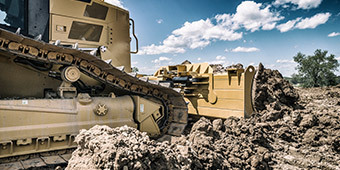 Today’s technology-equipped Cat Dozers give you more information and insight into your equipment and operations than ever, and you can add or subtract capabilities as jobs and budgets change. Telematics options, for example, range from simple location monitoring to full fleet management. 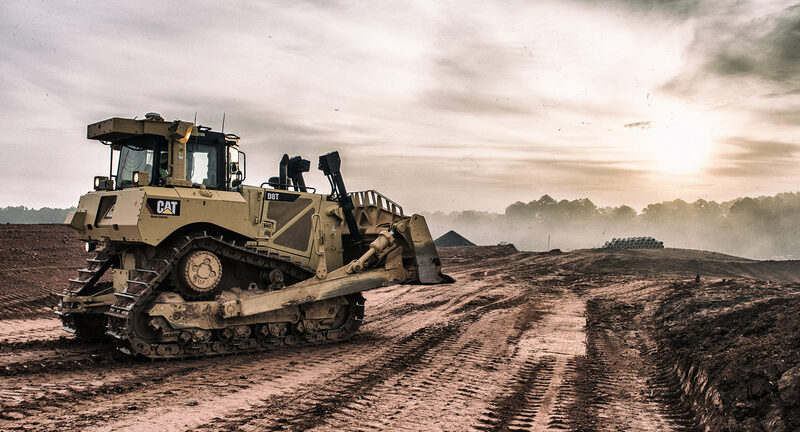 Grade control technologies include slope assistance, 2D and 3D systems—options for everything from simple planes and slopes to complex contour designs. 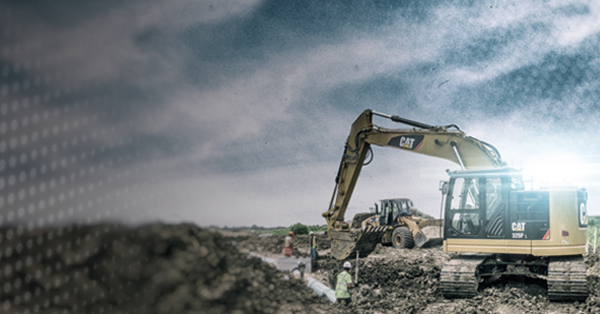 Work faster and more accurately with factory-integrated Cat GRADE with 3D. 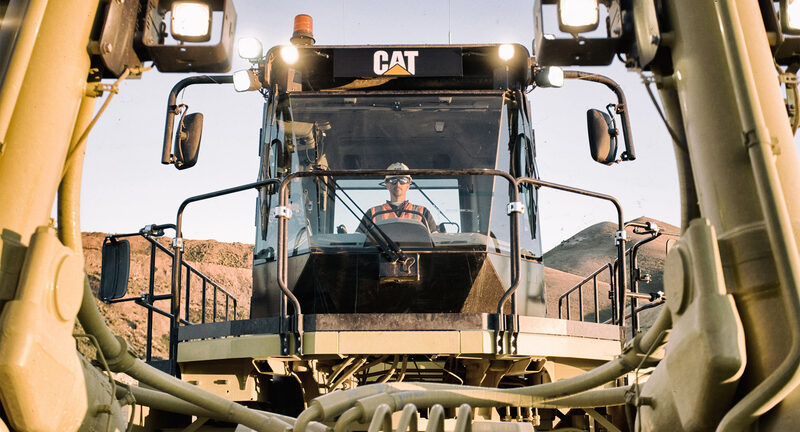 This optional technology delivers precise blade positioning and location information to the cab—boosting grading efficiency, accuracy and productivity as much as 50% over traditional production dozing and fine grading methods, with no masts or cables on the blade. 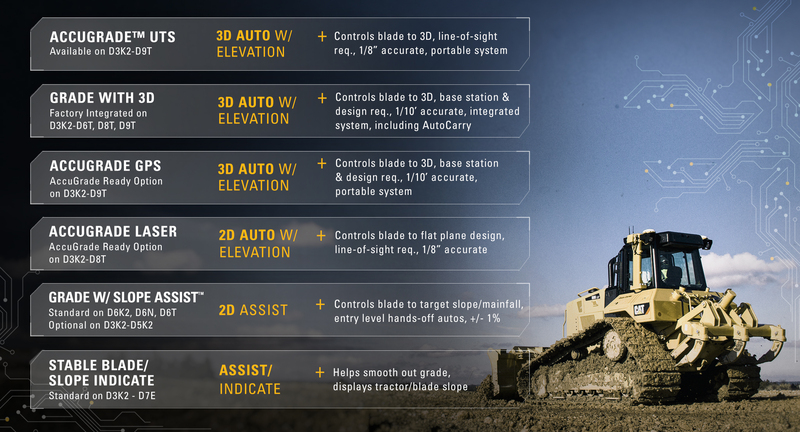 Factory-integrated Cat GRADE with Slope Assist helps you reach target slope fast by automatically maintaining the blade’s established angles. 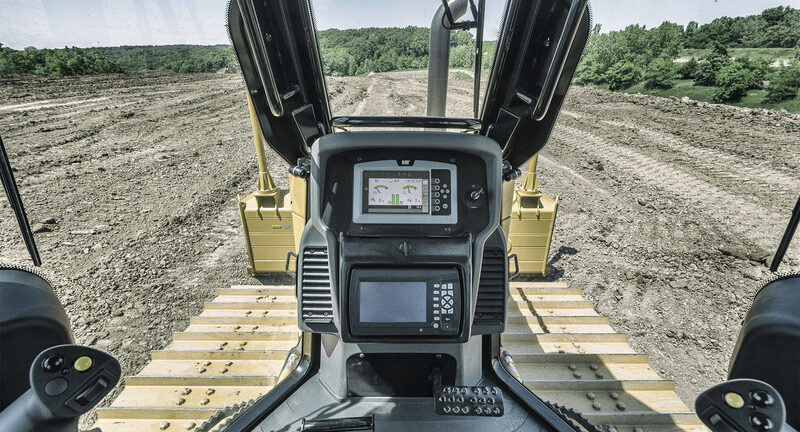 In-cab guidance and auto blade control help your operators achieve consistent grades in fewer passes with greater accuracy. 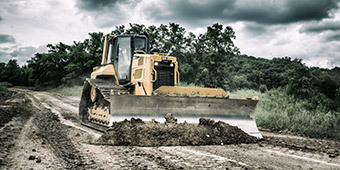 With Product Link™ and VisionLink®, two Cat Connect LINK technologies, you can manage your fleet more effectively and profitably. 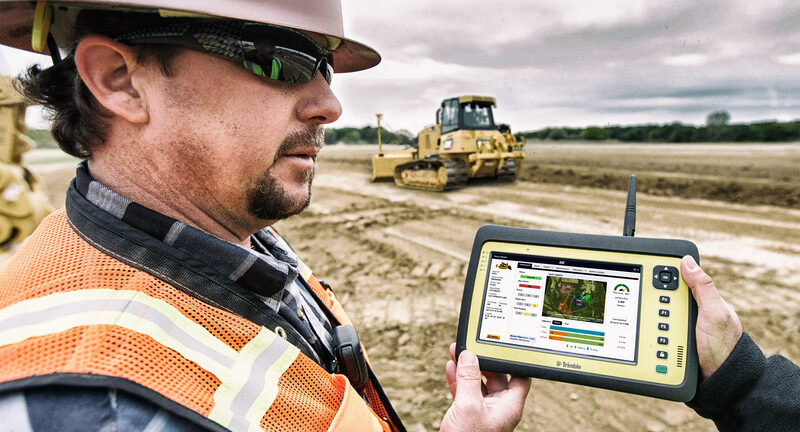 Product Link monitors and collects data about dozer productivity, use, location, service and more. VisionLink provides wireless access to that information—so you can make informed decisions anytime, anywhere. World-class performance. Outstanding uptime. Rugged durability. 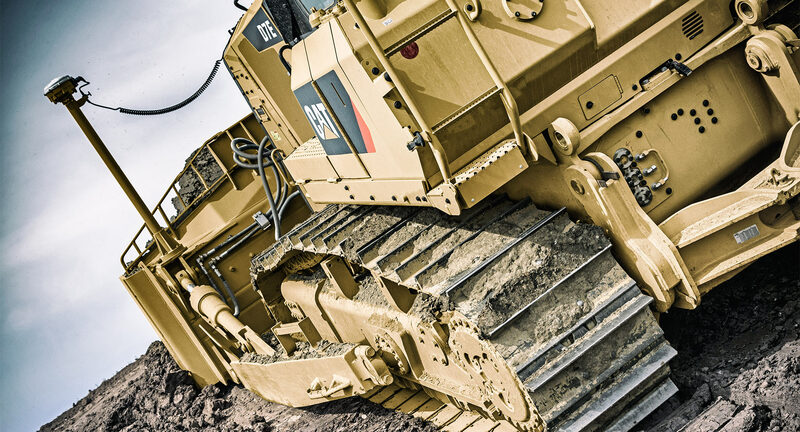 These are just a few of the reasons Cat Dozers have been the world’s most popular for generations. We continue to build on that tradition, with innovations that deliver a whole new level of value. 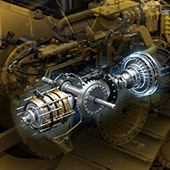 A highly optimized dozer—one that uses less fuel, produces fewer emissions and runs more efficiently—is the result of deep integration. 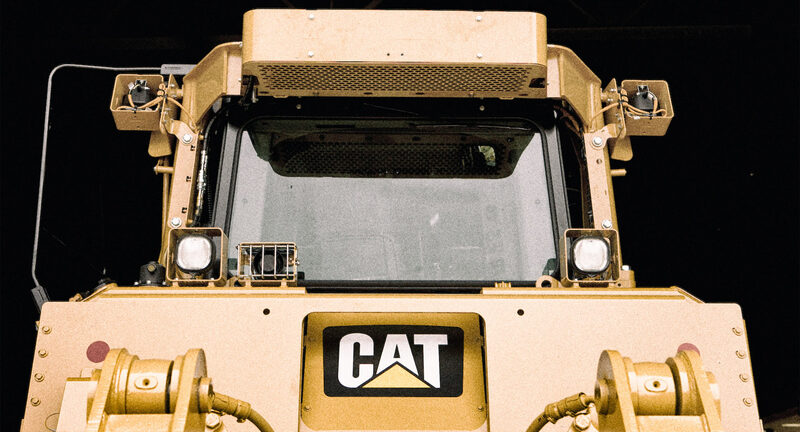 That’s why we design Cat Dozer components, sub-systems and technologies to work together as one system. It’s the best way to lower your overall costs. 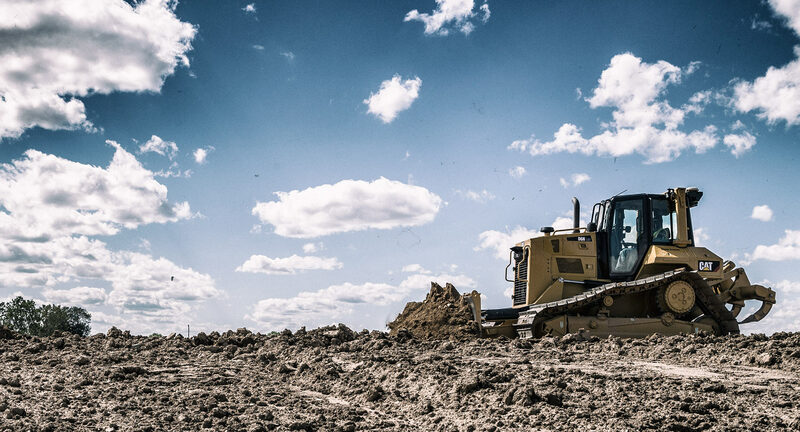 The right dozer is a great start, but to achieve optimum productivity and profitability, you need your entire jobsite—products, people and processes—working at top efficiency. 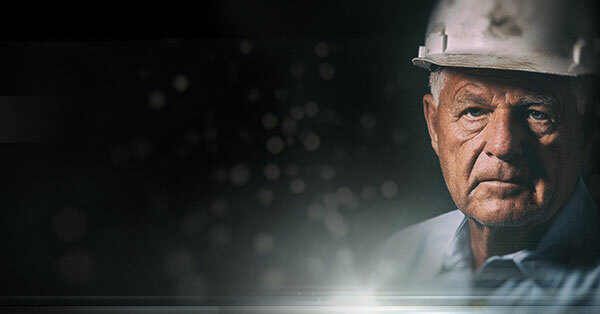 Our experts can help you right-size your fleet, set up your job, train your operators, interpret equipment data and more. 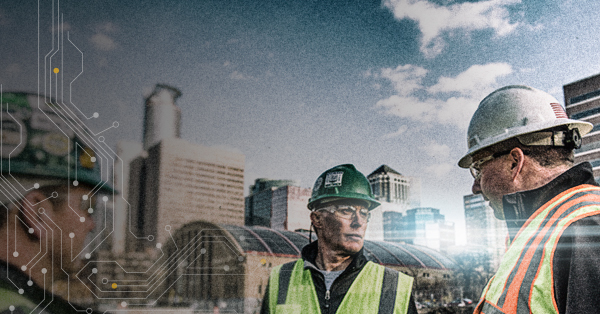 The right combination of equipment, services and technology—that’s what the connected worksite is all about. We’re here to help you choose the right solutions for your site and get the most out of the data you gather. 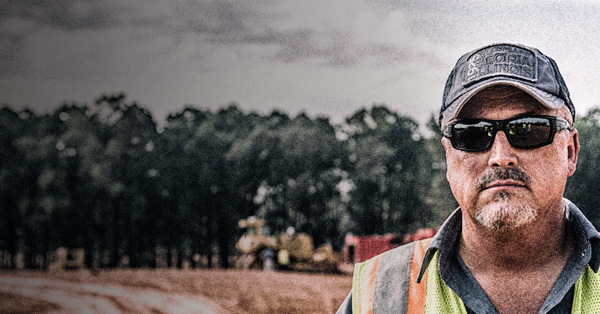 Whether your goal is to maximize production, reduce costs or improve safety, we have the options you need to build the successful, sustainable business you want. 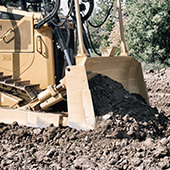 When you buy a Cat Dozer, you also get the full support and commitment of your local Cat dealer. 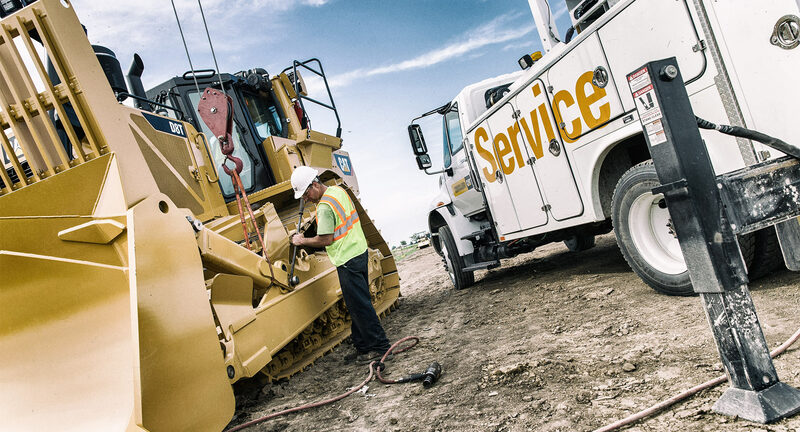 That includes unparalleled service, in-depth industry expertise and comprehensive solutions—to keep your equipment running and your business growing.